farm-fresh veggies in an authentic Hawaiian poké bowl. Poké is essentially sushi in a bowl. This fresh healthy cuisine originated from Hawaii and features cubed-cut raw fish mixed in a bowl with rice, veggies and flavorful toppings. 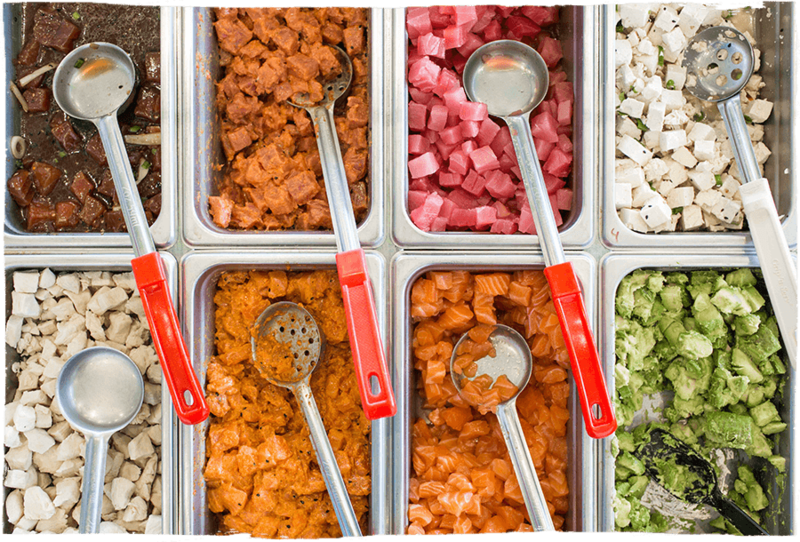 A build-your-own approach allows you to craft your bowl with all of the fresh and healthy ingredients you like. 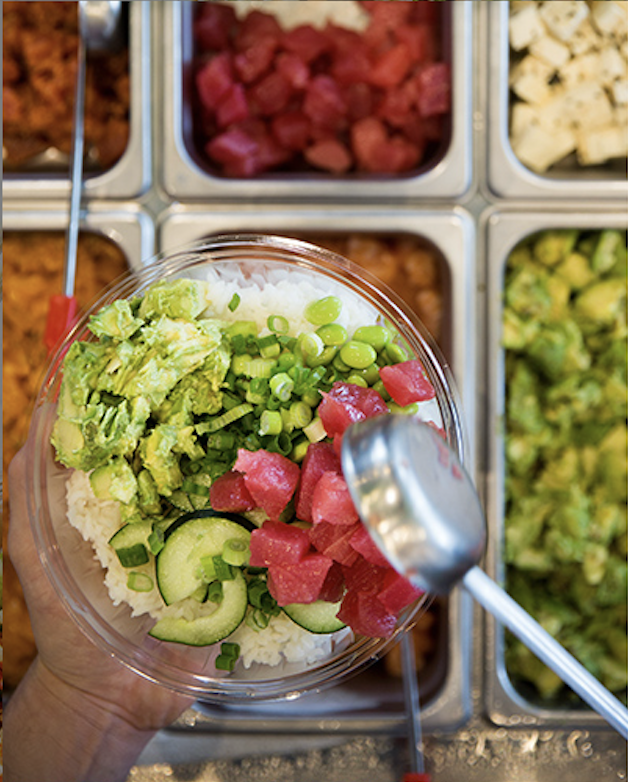 Poke Bros originated in 2015 after being introduced to the Hawaiian staple on a trip to California. The appeal of this fast and casual, while healthy, concept immediately inspired the founders to begin thinking how they could bring this unique dish to the midwest. 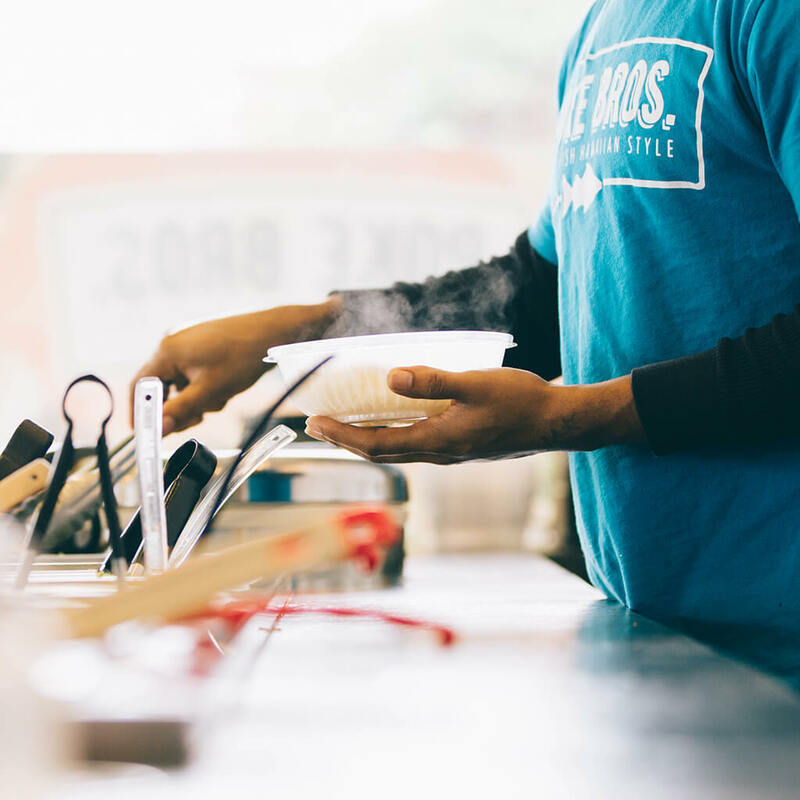 With Poke Bros restaurants across three states, we continue to expand our footprint and share our delicious Hawaiian cuisine. 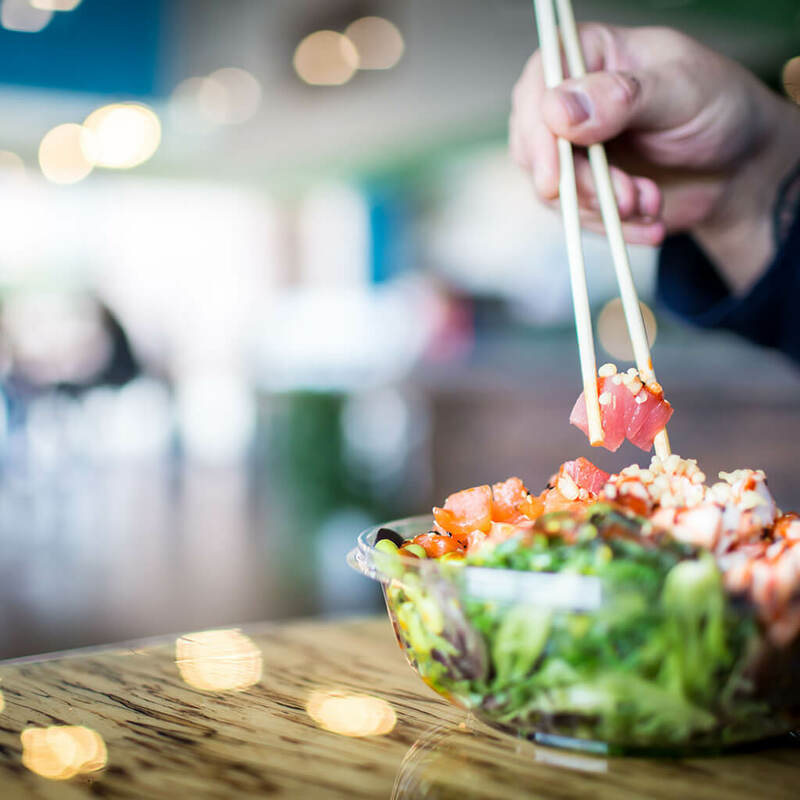 If you’d like to know where the closest Poke Bros is to you, check out our locator map. ARE YOU A POKÉ PRO? Share your poké creation with the world. Jealousy will ensue. You could win a FREE poké bowl on your next visit.